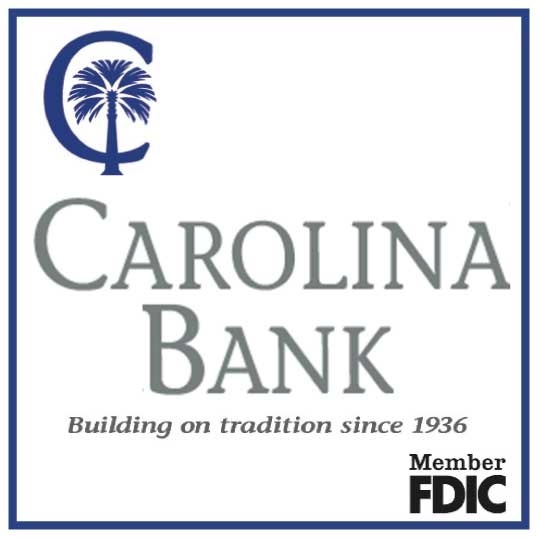 Thirty-two eighth grade students in Florence 1 Schools have been named 2019 South Carolina Junior Scholars. Each of these students took the PSAT as an eighth-grader and scored a 550 or above in reading and writing or a 530 or above in mathematics. Junior scholars receive opportunities that will facilitate their intellectual growth, broaden their individual interest and promote their scholastic achievement in ways not currently available in the school program. These activities are provided during the academic school year or the summer following the eighth grade and throughout secondary school. 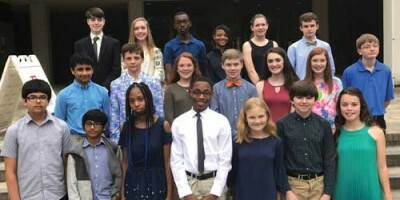 The Pee Dee Education Center and Francis Marion University hosted the Regional Junior Scholars Ceremony in the Chapman Auditorium at Francis Marion University. Junior scholars from Sneed Middle School are: Matthew Alexander, Wesley Cox, Trent Criser, Rachel Herod, Sullivan Lockhart, Nyashia Pressley, and Matthew Cloud. Junior scholars from Southside Middle are: Connor Denny, Liam Slattery, Noah Perhealth, Avery Lewis, Zane Morris, Lillen Huiet, Sarah McKenzie, Carolina McKenzie, Macey Doriety, and Tyler Boswell. Junior scholars from Williams Middle are: Allison Brewer, Sudhanshu Chunchu, Gracen Covington, Lauren Gaskins, Ayan Guha, Sanjana Guzzarlamudi, Nyree Hamrick, Khufu Holly, William Malambri, Thomas Merziak, Cameron Noble, Eliza Parrott, Om Patel, Tyler Richardson, and Monica Shao.